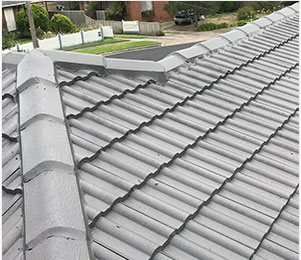 Add style and character to your roof today, while also improving its effectiveness at covering your home by having the team at Melbourne Roof Care install or upgrade roof bedding and pointing. Along with installing new bedding and pointing we can completely replace damaged or outdated bedding and pointing with ease. All works completed by our team come with our customary 10 years of workmanship warranty, guaranteeing that we’ve got you covered. 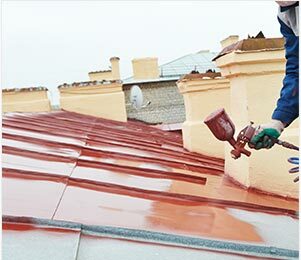 Necessary to guaranteeing the structural integrity of your roof bedding and pointing can add decades to the life of your roof, as well as increasing its ability to weather exposure to adverse weather events and conditions over prolonged periods of time. 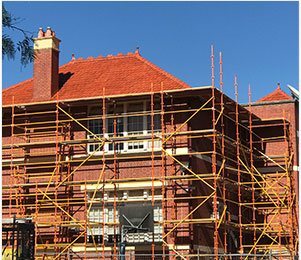 By using durable mixes of sand and cement in our bedding the team at Melbourne Roof Care can provide a secure surface for the installation of tiling and pointing. 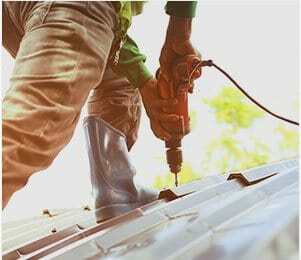 Working in tandem to create a tight seal on the roof the bedding and pointing works completed by our trained and qualified professionals not only effectively prevents rainwater and wind from coming into the home, but also improves the outward appearance of your property. 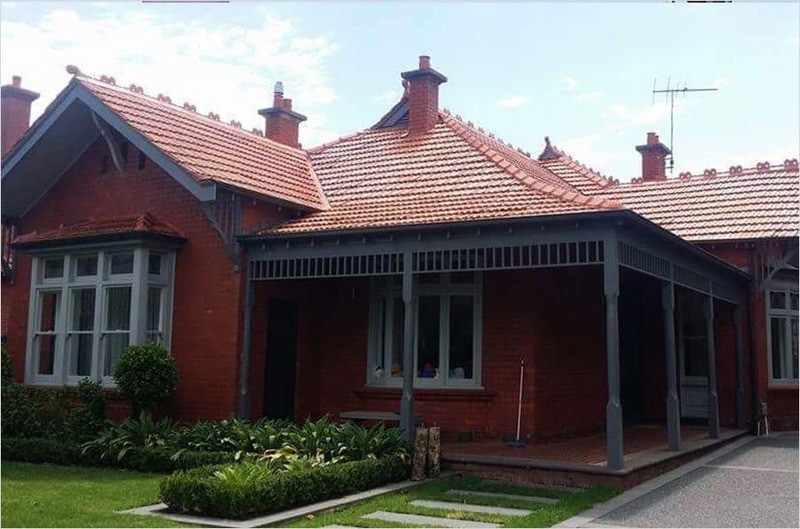 Committed to bringing out the best in our customer’s homes Melbourne Roof Care has directly transformed the style, condition, and quality of homes throughout the metropolitan region and beyond. 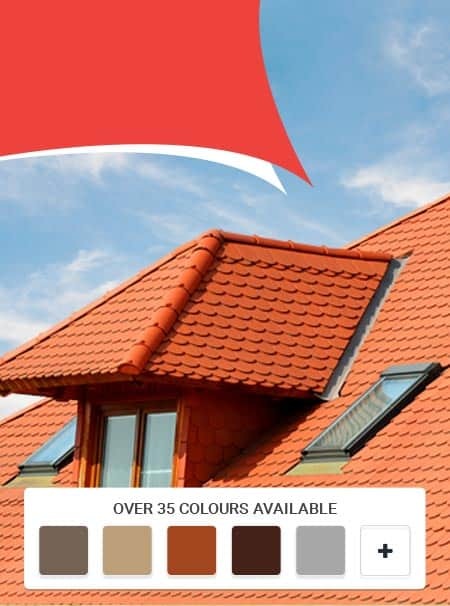 To take advantage of our detailed and personalised roof bedding and pointing services for yourself call our passionate team today!